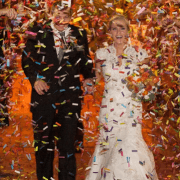 The bride and groom enter the room 3..2..1 blast off with our new confetti blasters. 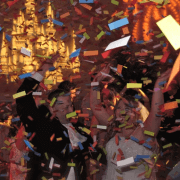 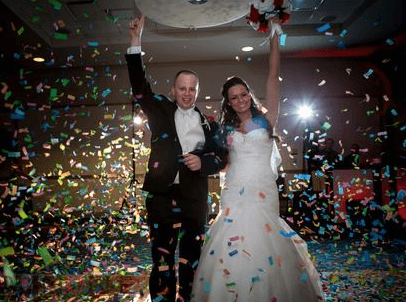 Walk into your event in style with 2 powerful confetti blasters showering you with custom colored confetti make it a moment to remember for a lifetime. 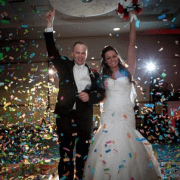 We provide you with 2 state of the art wireless remote controlled confetti blasters. 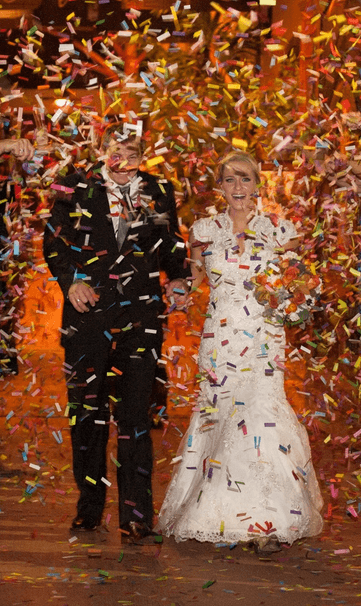 You can opt to have custom colored confetti to match your event. 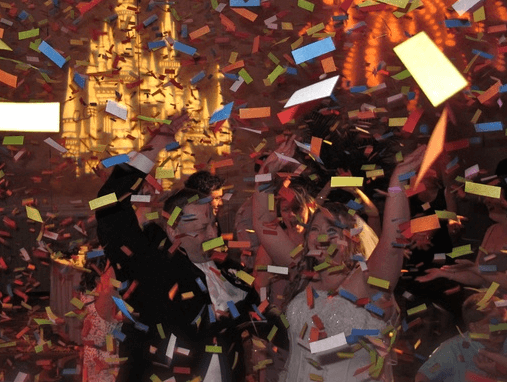 A great touch of uniqueness to any event.